Strong circulation for an intense oxygen boost. 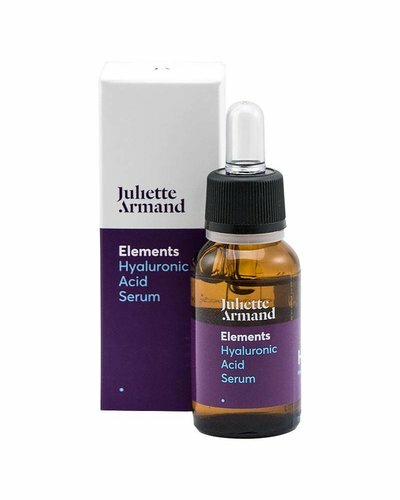 Moisturizing, firming serum for all skin types. Repairing, antioxidant serum for all skin types. 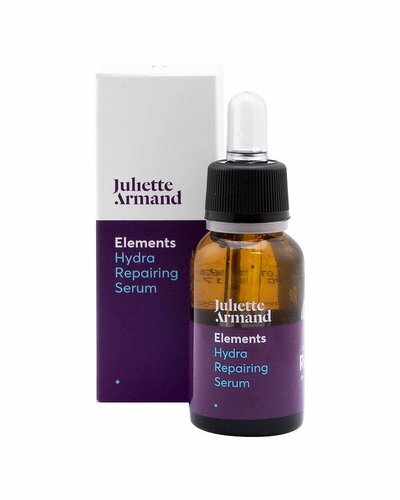 Repairing, rejuvenating serum for all skin types. 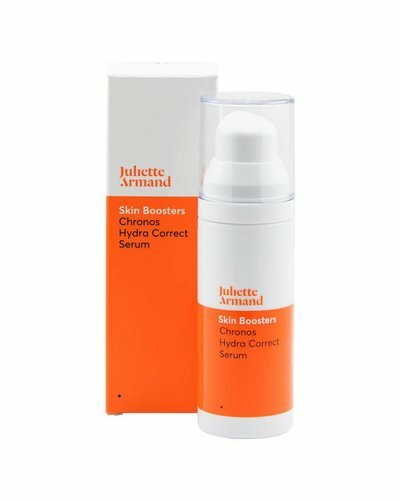 An immediate soft-focus effect, for even and lovely skin. 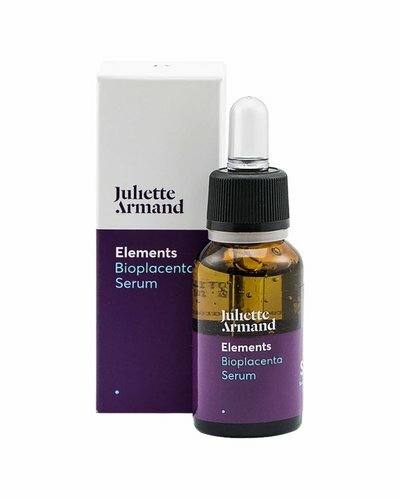 Moisturizing and antioxidant serum suitable for mature and tired skin. 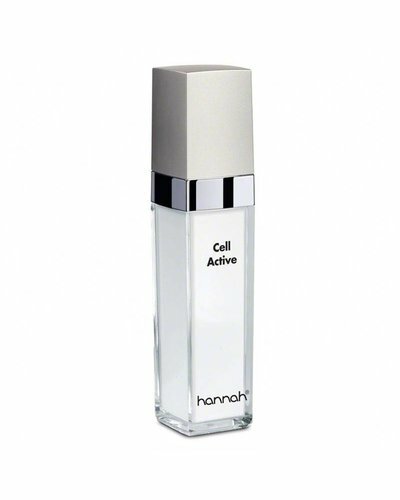 Rejuvenating and repairing gel suitable to fade scars and marks and to smooth wrinkles.